Why pay to advertise jobs you can not fulfill in a timely manner? It just doesn’t make sense! 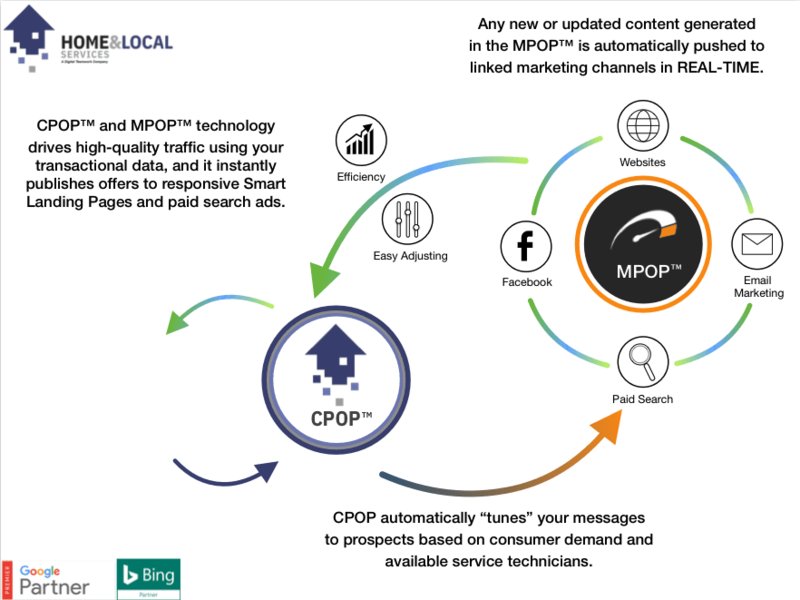 That’s why Home & Local Services created our patented CPOP technology to help business owners like yourselves track job fulfillment so advertising messages, pricing, and needs are meet with properly aligned digital marketing. We help you fill the jobs you need today and plan for tomorrow!